As a family-owned and operated business with close to 60 years in the food industry, Cumberland Packing Corp. understands the important role that food plays in our lives - not only from a nutritional aspect, but also from a social one. Food brings people together and is often the catalyst to creating lasting memories. And we're proud to be a part of those special moments. We believe that food is meant to be enjoyed, yet moderation is paramount for well-being. Balance is at the core of a healthy lifestyle and, as such, should be achieved through mindful consumption of a variety of foods and beverages, and physical activity. 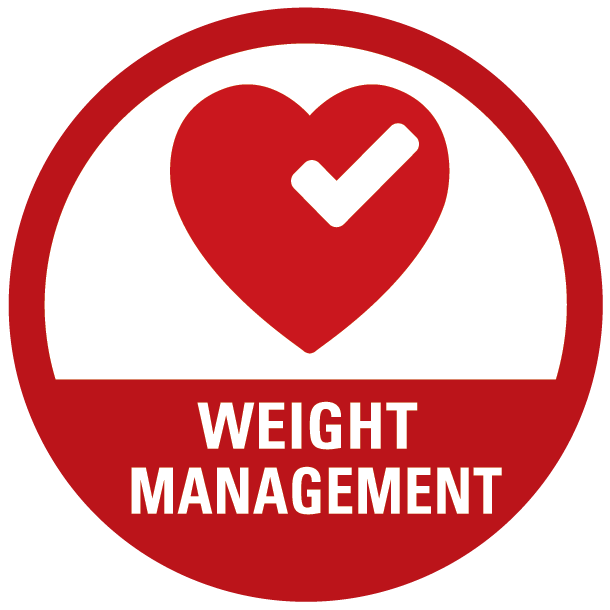 With growing obesity rates in the US and around the globe, as a food manufacturer we recognize the responsibility we share in offering products that help people achieve their wellness goals. We are proud to offer a wide range of healthful, wholesome products - many of which offer portion control, including alternatives to refined white sugar, salt, and butter for the consumer market, and through Butter Buds Inc., a vast array of reduced-fat and -cholesterol dairy-based ingredients, providing alternatives to full-fat dairy products, to the foodservice and industrial markets. These products reduce refined sugar, sodium, fat and cholesterol we might otherwise consume, helping millions of people manage their weight and reduce the risk of cardiovascular and heart diseases, and diabetes. Additionally, we support organizations that are aligned with our mission. We are a charter member of the 50+ year-old Calorie Control Council, whose motto is "Healthy Eating and Exercise for Life TM" and whose mission is to help promote products which facilitate weight management and educate consumers about the importance of both diet and physical activity. We have a long history of sponsoring local youth and professional sports teams and, in recent years, have begun to expand our support for youth sports organizations nationally. We will continue to align ourselves with and support programs and organizations that promote active lifestyles. Our non-liquid sweeteners are available in a packet format as an option for ease of portion control. In addition to sweeteners, Butter Buds® Sprinkles provide all the flavor of butter with minimal fat & cholesterol and 90% fewer calories than butter or margarine (Butter Buds Sprinkles = 10 calories/serving vs 100 calories/serving of butter or margarine). We also offer a low-glycemic sweetener option, Agave In the Raw®, as well as plenty of sweetener options that are suitable for people with diabetes. Zero-calorie sweeteners (based on one serving), include Stevia In The Raw®, Monk Fruit In The Raw®, NatraTaste Blue®, NatraTaste Gold® and, of course, the iconic Sweet'N Low®. 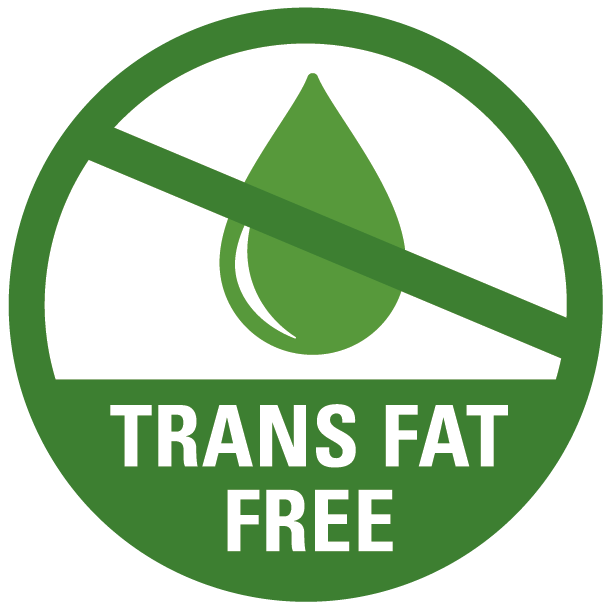 Within our entire In The Raw® line of products, we have ZERO artificial ingredients. 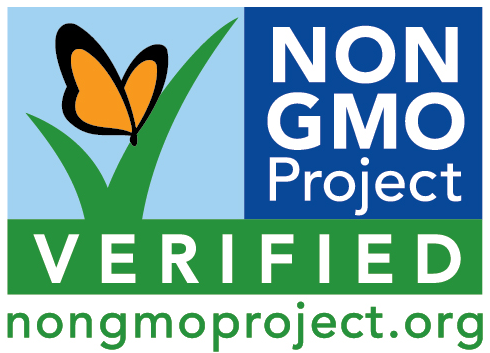 We continue to work through the non-GMO certification approval process and have successfully gained non-GMO certification for Organic Stevia In The Raw®, Sugar In The Raw® Organic White, Agave In Thew Raw®, and all Sugar In The Raw® items. Additionally, we are proud to offer three Organic options. 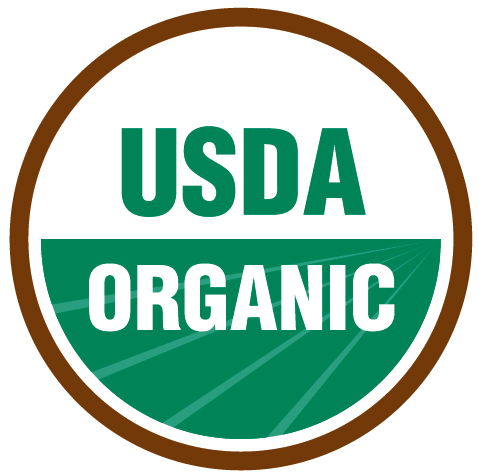 Sugar In The Raw® Organic White, Organic Stevia In The Raw®, and Agave In Thew Raw®, are USDA Organic Certified. As we look to the future, we will continue to focus our product development efforts on offerings with simple ingredients, that are nutritionally balanced, and/or provide a healthful alternative to mainstream products. 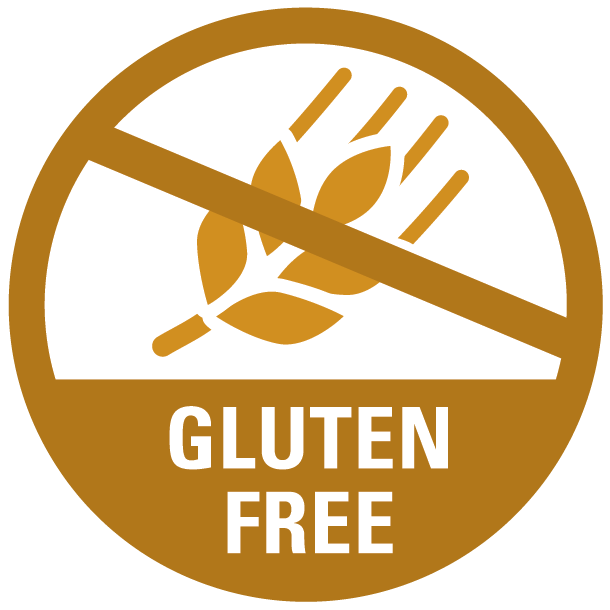 We will continue to ensure that our products are labeled in clear and simple terms to help consumers make informed choices for a balanced diet. After all, we believe you should spend more time enjoying your food than reading what's in it. If you have any questions or suggestions about our Health & Wellness efforts, please contact us at, Marketing@cpack.com.